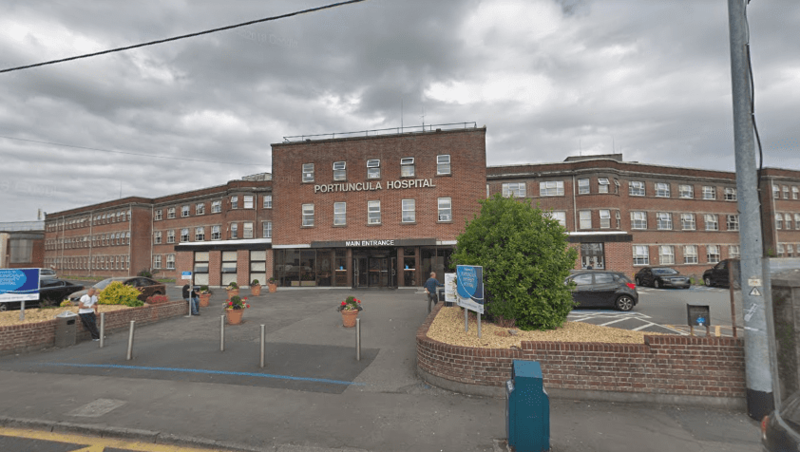 Tender documents are being prepared to begin work on a new 50 bed unit at Portiuncula Hospital amid fears that the children’s hospital overspend will cause delays. Galway-Roscommon TD Denis Naughten said that planning permission has been granted for Portiuncula Hospital and the project is now awaiting funding approval from the HSE and Health Minister Simon Harris. The HSE noted in its response to Deputy Naughten that the timeline for work to begin is subject to funding, and that no money will be allocated to any project until the 2019 Capital Plan has been agreed on. The massive overspend on the National Children’s hospital is casting a long shadow over all major capital investment projects. Savings of €100 million will have to be found in this year’s capital budget to cover just part of the cost overrun from the children’s hospital. More than half of those savings will come from the Department of Health, with a number of infrastructure projects likely to be delayed as a result. “As the new 50 bed ward block at Portiuncula will increase bed usage and can also provide additional beds in the hospital system, I believe that this project should be prioritised,” Deputy Naughten said.